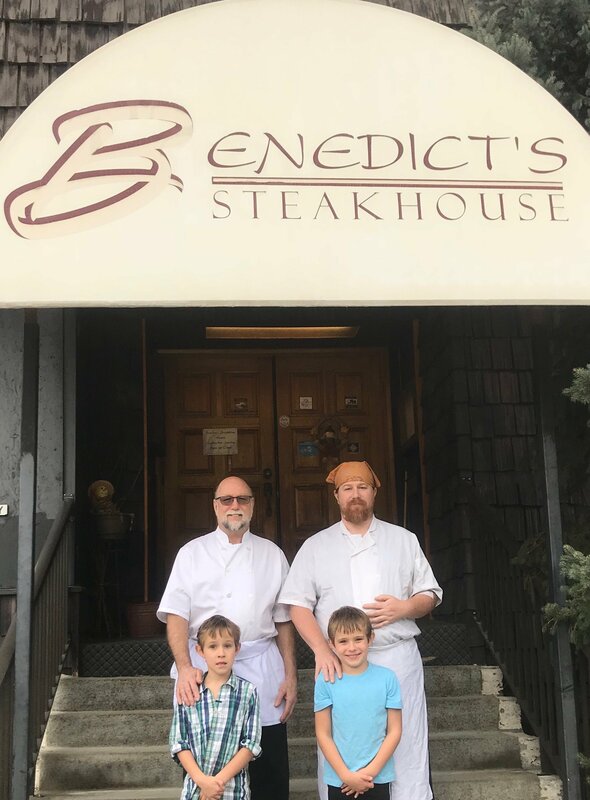 Located moments from downtown Trail, Benedict's Steakhouse offers daily food & drink specials to complement our already great menu. Whether your looking for a casual fine dining family friendly experience we've got you covered! favourite beverages, The Tunnel Pub always provides a comforting atmosphere that you just can’t find anywhere else in the Kootenays. Come and enjoy the summer weather on our patio, watch the game on any of our Big Screen TV’s, play pool, Keno or Pacific Hold'Em, or just relax with friends!